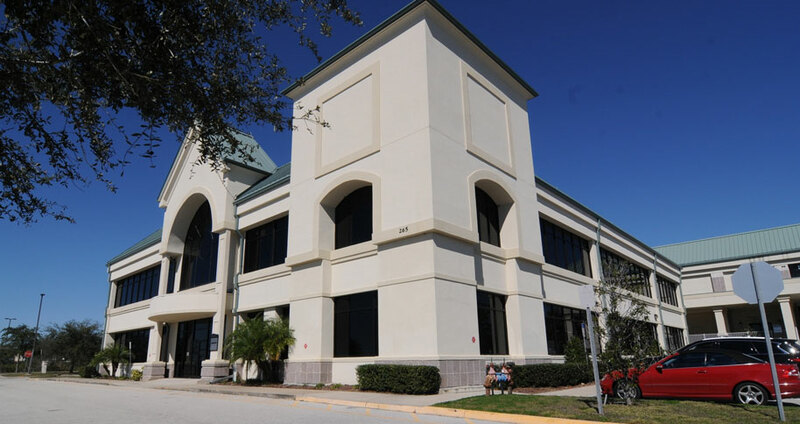 Comprehensive healthcare and urgent care services for when you need it the most, Excel Pediatrics and Family Care in Clermont, Florida, and our other 4 locations, are here to serve you. We provide extensive behavioral healthcare for children which includes Attention Deficit Disorder, Attention Deficit Hyperactivity Disorder, ADD/ADHD, Mood Disorder, Class Room Focusing issues and more. Newcomers to the United States who want to apply for permanent residency and temporary residents who need to extend their stay will have to have an Immigration Physical. Citrus Tower Location: 265 Citrus Tower Blvd, # 102, Clermont, FL 34711. 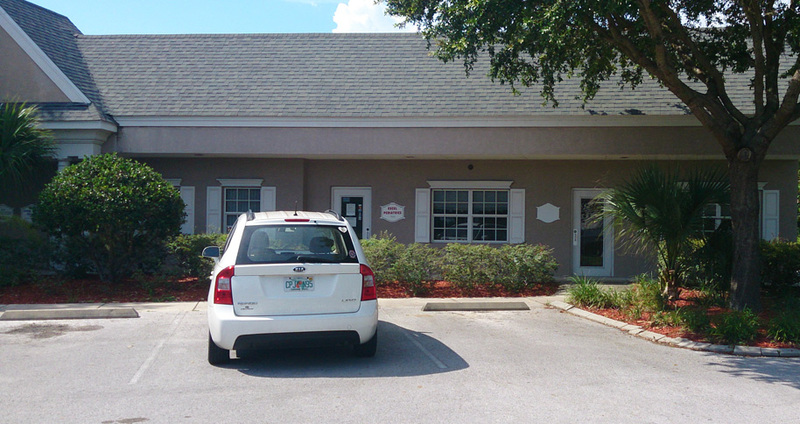 1006 N. 14th Street, Leesburg, FL 34748. 2523 Dora Ave, Tavares, FL 32778. 1050 US Hwy 27 # 5, Clermont FL 34714. 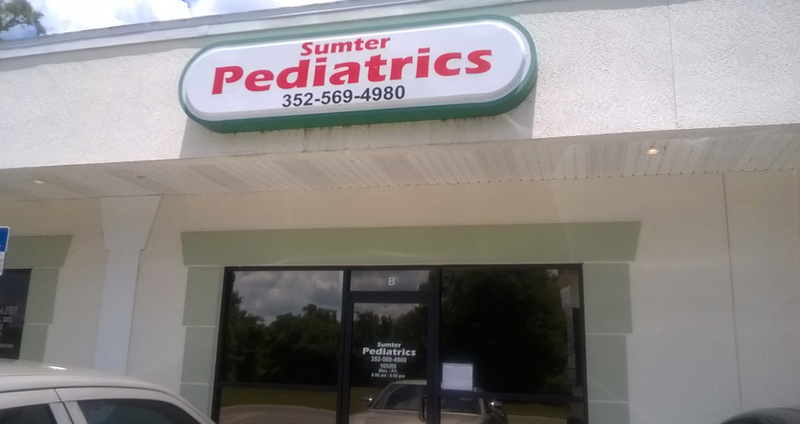 617 S US HWY 301 #B, Sumterville, FL 335854. Our staff is committed to providing the best care possible and to treating each patient as an individual. You and your doctor will work together to develop a treatment plan that effectively treats your condition. We accept walk-ins at anytime no appointment necessary. 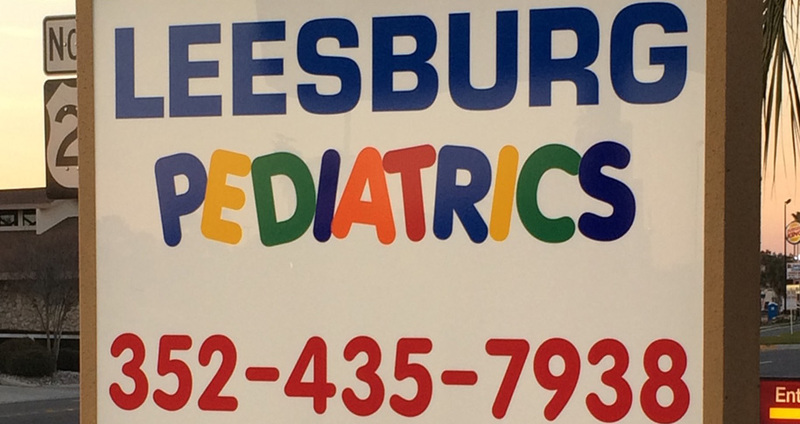 If your child has an emergency or sickness, we will see them the same day. On Saturdays we run an Urgent Care Clinic and there are no appointments necessary for weekends. You can walk in and be seen. 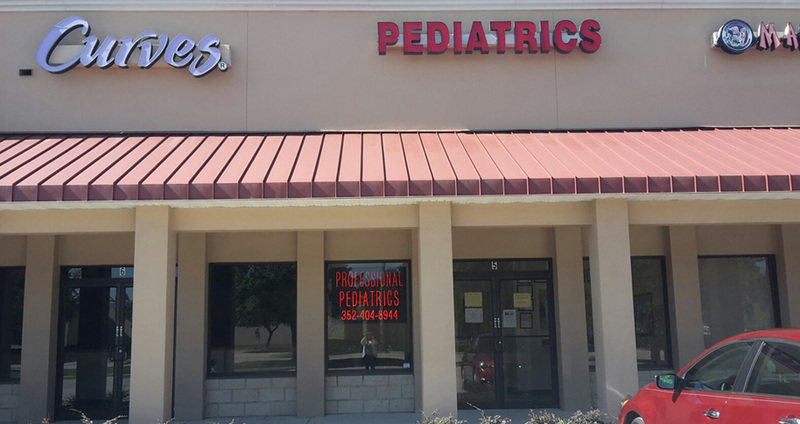 Excel Pediatrics and Family Care has 5 convenient locations in Lake and Sumter counties. Our family appreciates all that Dr. Afzal and his staff does for us each and everyday. 10 years of EXCELLENT service. I also have a daughter with special needs and Dr. Afzal has stood by her every step of the way even if she bit, scratched, etc. He provided respect and empathy and true professionalism to our daughter and now she does not have an behaviors like that anymore, thank goodness!!!! My daughter says few words but she can say Dr. Afzal =). I want to share that if it was not for his practice I would be lost. Thank you for being an amazing DR. I have taken both my son (5) and daughter (2) for check-ups, vaccinations, and various illnesses and so far I've been very pleased. The staff is very nice, and appears to be thorough. My kids never complain about going, so that's a good indicator for me. Only thing they lack are lollipops, but I just supply my own. I would recommend them. Also, I brought my son on short notice to my daughters appt. he literally became ill within a few hours prior to the appt. and the staff made sure he was seen. I feel as though they care about the kids and their needs. 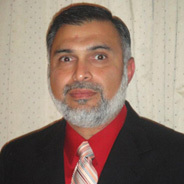 I would like to Recommend Dr. Afzal at Excel Pediatrics as a very good primary care physician. He takes the time to do a thorough job, and has a very nice rapport with children. He has a friendly staff and a nurse practitioner that spends time talking with you and your children in order to consult with you on all of your child's health needs.